CHICAGO (WLS) -- Dozens of people are shaving their heads, all for a good cause. 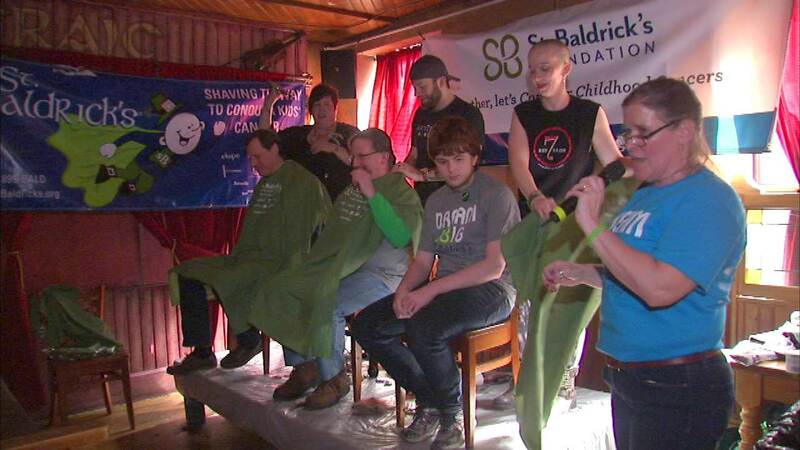 Fado Irish Pub in River North is hosting their annual Saint Baldrick's head-shaving event all day Friday. It raises awareness and money to help fight children's cancer. More than 100 people signed up ahead of the event. The pub is hoping to raise $250,000 today.